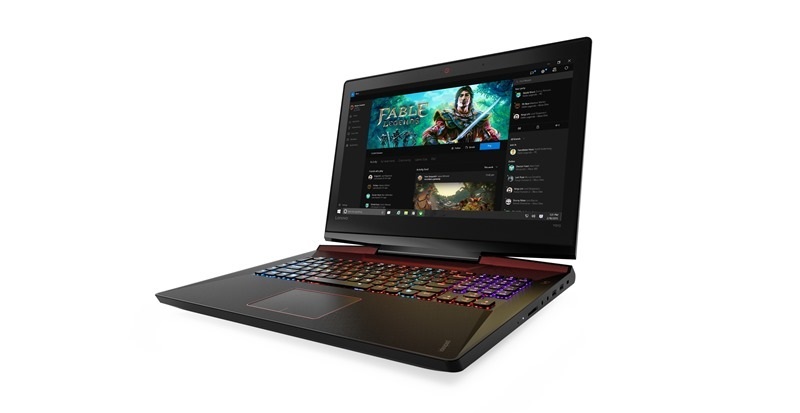 Interested fans and gamers simply need to visit the dedicated Legion microsite at http://www.legionlenovo.com/ph in order to fill out a short online questionnaire about their gaming habits, preferences and views. Lenovo will then select 30 gamers in the Philippines to join the exclusive community of 270 people across Asia that will make up Gamers Legion. What’s more, Lenovo Philippines will also be raffling off 30 tickets to Garena’s Rampage 2017. Everyone who submitted their applications via the microsite gets a chance to win. The Gamers Legion recruitment phase begins today and only lasts until July 20, 2017. All successful applicants will be notified on July 24 via email. All fans and gamers are also encouraged to visit the Facebook Page of Lenovo Philippines at https://www.facebook.com/lenovophilippines to follow the latest updates of the Gamers Legion. The kick-off follows Lenovo’s highly anticipated launch of its Legion sub-brand in the Philippines early this year. 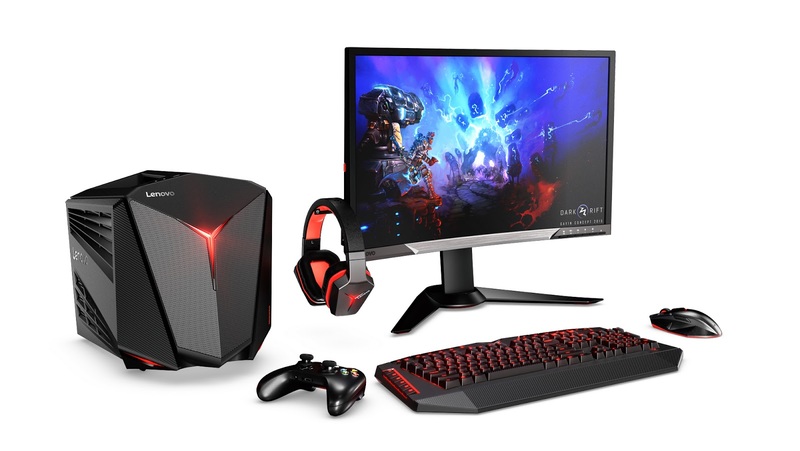 Legion offers both casual and professional gamers cutting-edge products that are inspired by, and co-created with, gamers based on their needs. In the Philippines, Lenovo marked the launch of Legion through the introduction of the Legion Y520, IdeaPad Y910, and IdeaCentre Y710 Cube, stylish, powerful and portable plug-and-play devices with DIY flexibility that offer the most immersive experiences. 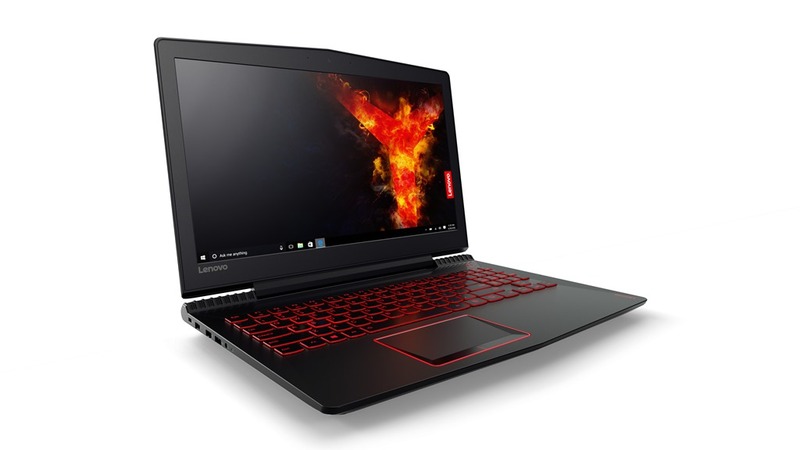 Prices for the Lenovo Legion Y520 Notebooks start from just P49,995. Prices for the Lenovo IdeaCentre Y710 and Y720 start from just P81,990 and P90,990, respectively. Lenovo Y27G curved gaming monitor retails at P29,999.